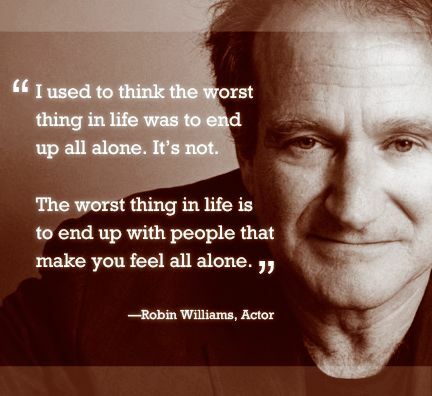 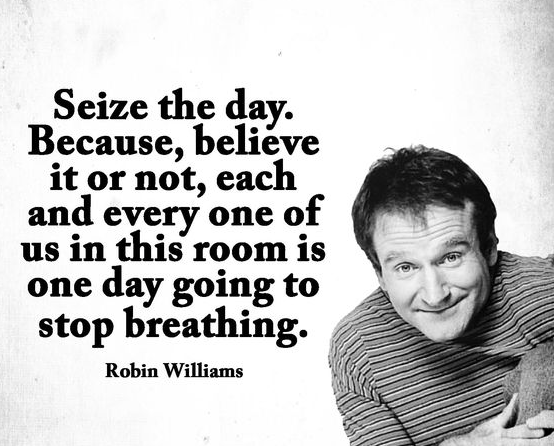 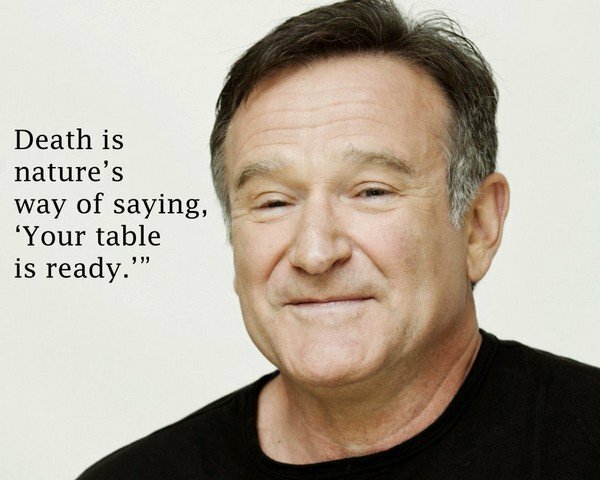 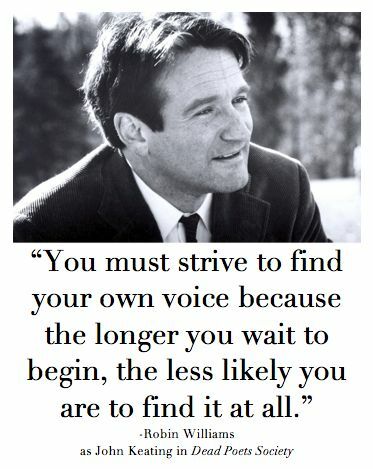 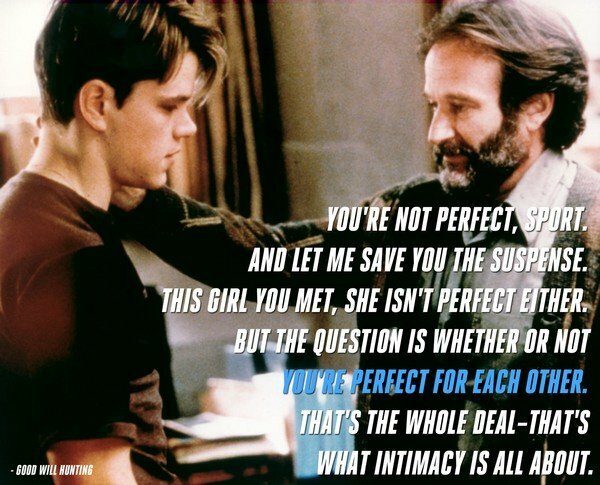 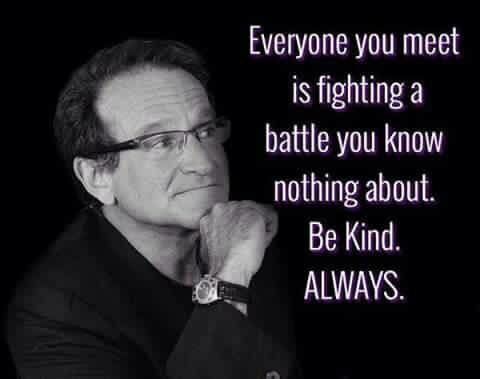 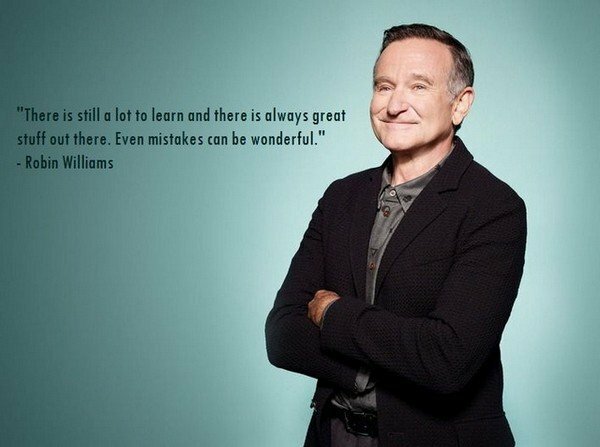 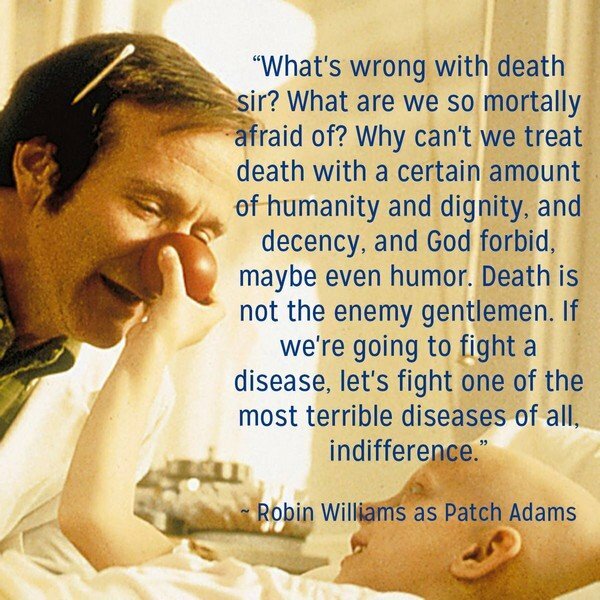 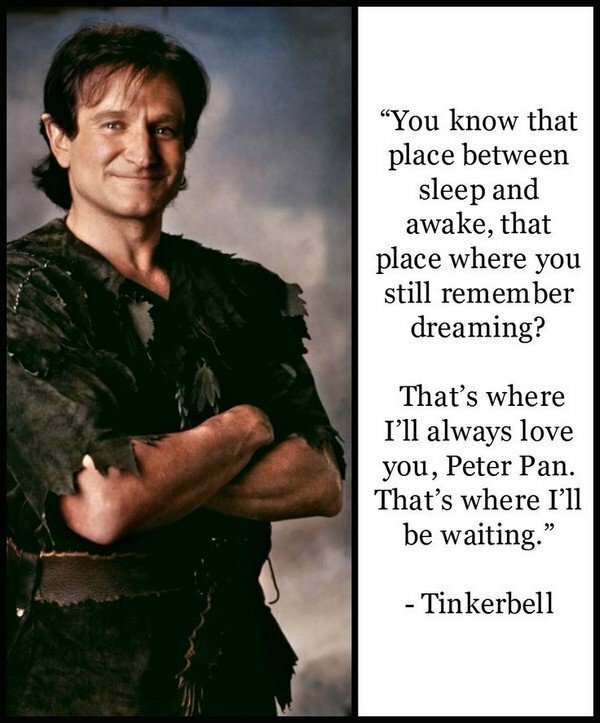 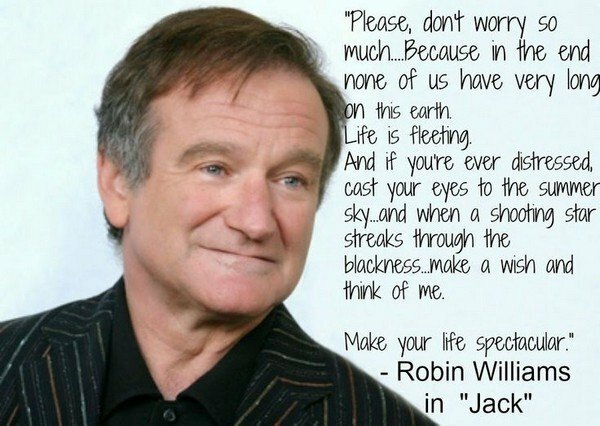 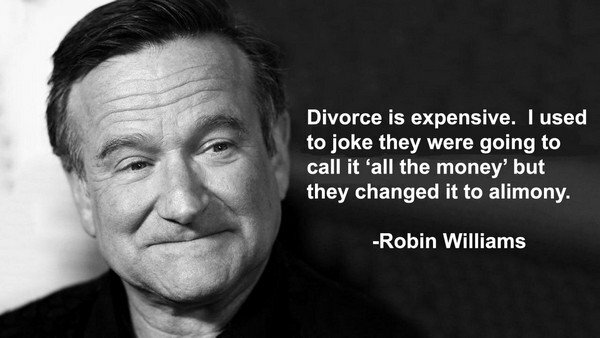 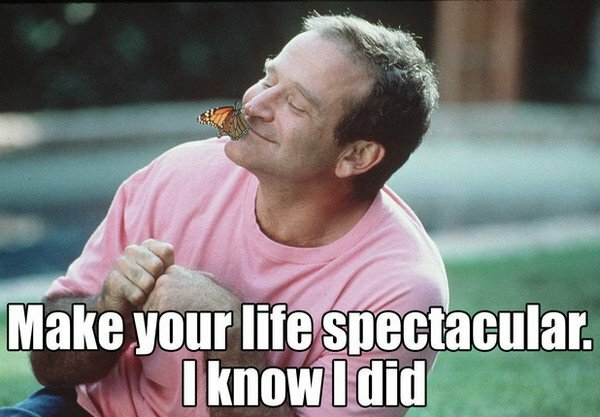 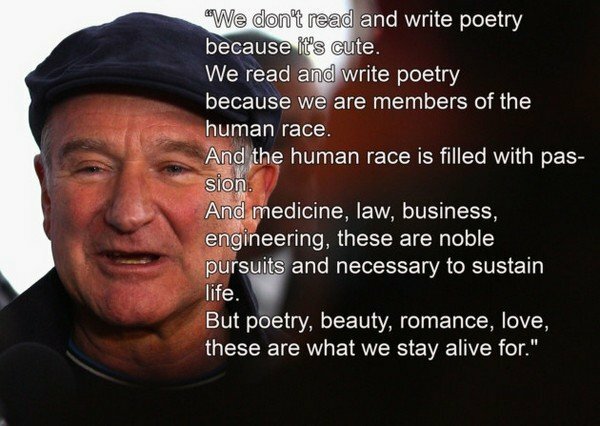 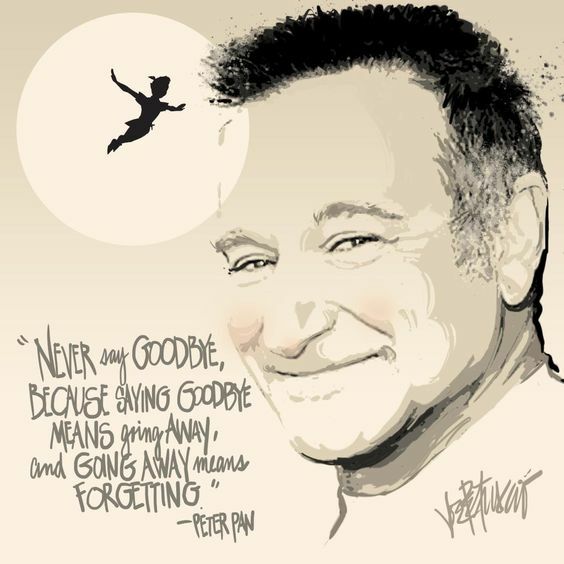 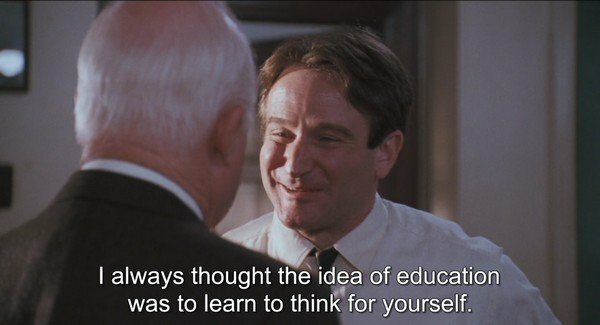 Robin McLaurin Williams was a lot more than a just a famous actor and comedian, he made a real difference in the world and his good quotes are truly inspiring! 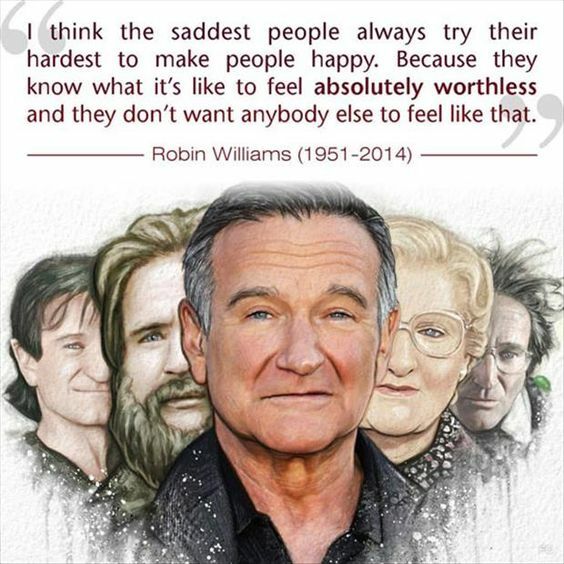 While his life is a reminder that you must take care of your inner self and happiness first, he also brought great joy and wisdom to this world and that will never be forgotten. 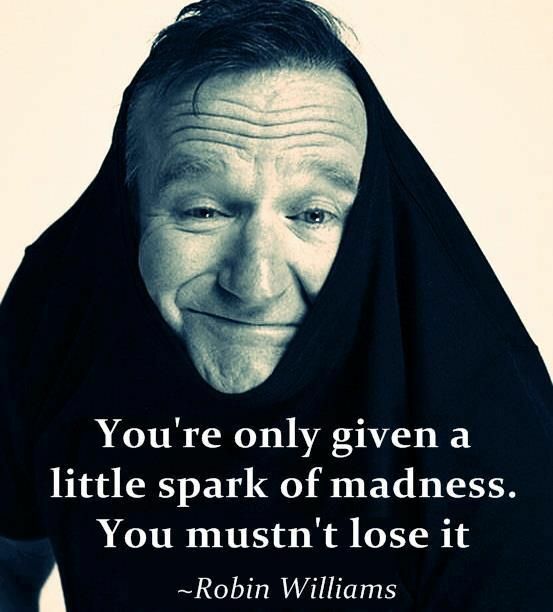 There are a lot of good source of wisdom such as Confucius quotes, Bob Marley sayings, and quotes by Dr Seuss.